A warm gingerbread man is just the perfect go-to when you are feeling a little peckish and need some cinnamon spice in your life. While they look so appealing with their little round faces and buttoned-down bodies, where do you start when delivering it into your mouth? Do you bite an arm or leg or just go straight for the head? 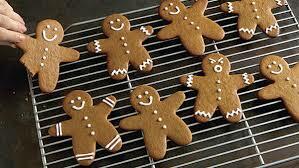 Well, research has shown that the way you attack these small ginger men says a lot about you. According to a 2015 study by Dunkin’, more than 500 respondents (the majority) always dove in headfirst. According to Neurological Director of Chicago’s Smell and Taste Treatment and Research Foundation Dr. Alan Hirsch, starting with the head tends to show someone who has a headstrong personality. “If one chooses to bite the head first, it indicates an achievement-oriented individual, a natural leader, who won’t take no for an answer,” he said. So what does it say about the 16% who go straight for an arm? Well, it actually depends which hand they favor. One is more skeptical and one is more creative – can you guess which is which? “If the initial bite is the right hand, it reflects an individual who tends to be skeptical and pessimistic, while those who initially bite the left arm have a flair for creativity and are more extroverted,” Hirsch explained. 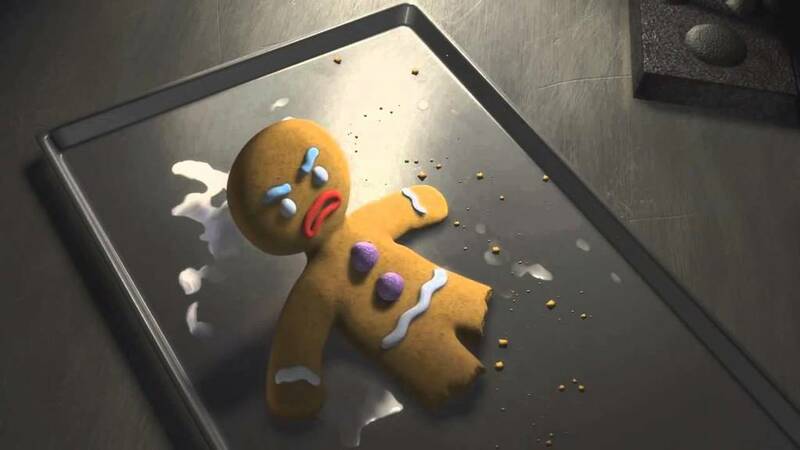 So what is your gingerbread attack plan? Are you a sensitive leg lover or a strong-minded head biter? 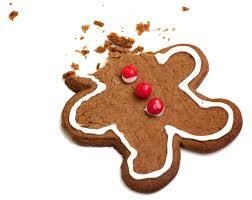 Gingerbread men are a people’s favorite over the holidays. 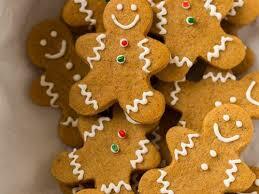 The classic flavors with cinnamon and ginger create that Christmas vibe and the decorations are simply fun. With even Gingerbread women these days, we wonder whether people would approach these little ladies in a different manner.